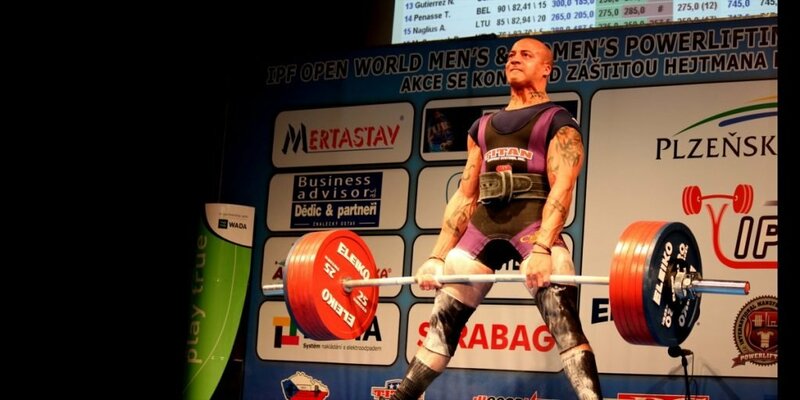 If you are a male powerlifter with a bodyweight of 220.25 lbs at weigh-in then you should read down the left-hand column to 220 lbs and read across to the second column under “0.25” and there you would find your coefficient of 0.6088 – in a contest all lifters’ totals would be multiplied by their respective coefficients and the lifter with the highest resulting figure would be the best lifter of that meet. Since the system of British weights and measures is still used in the United States and lifters are weighed in at meets in pounds and quarter-pounds this chart will allow meet directors to use the Wilks formulas without having to convert all poundage bodyweights at weigh-in to the metric system. It also makes it unnecessary to “guess-timate” Wilks figures when the converted metric equivalent falls somewhere between the tenths of kilograms figures given on the official Wilks Co-efficients charts.